Welcome to week 10 of #MyFavouriteTrip! Thanks to everyone that linked up last week. It's always a pleasure to read every post. It's also lovely to read about the explorer ingrained in all of us! The definition of a trip is "a journey or excursion, especially for pleasure" so #MyFavouriteTrip is designed for any trip, big or small! This week I'm linking up what I got up to over the Easter weekend, including a visit to the Bluebelle Railway, seeing a double rainbow and attending my nephew's sixth birthday party! It was a lovely few days. A quick reminder to follow the rules for the linky. I've noticed a couple of bloggers linking up without adding a link back or commenting on other blog posts. I have been guilty of doing this on other linkies myself, forgetting or not having time to comment but please do try to follow the guidelines below so it's fair on everyone taking part. #MyFavouriteTrip has it's own Pinterest board. You're welcome to add any of your posts there (comment below if you want an invite). Follow Our Seaside 's board #MyFavouriteTrip Travel Linky on Pinterest. Welcome to week 9 of #MyFavouriteTrip. Doesn't time fly! Thanks so much to everyone linking up last week, it was the busier week yet. It's so lovely reading all your trip related posts and it's great to see the variety of bloggers and content linking up. There were three posts on South Africa which I enjoyed reading, all very different. There were also a couple of tip-style posts which are always really useful when travelling. 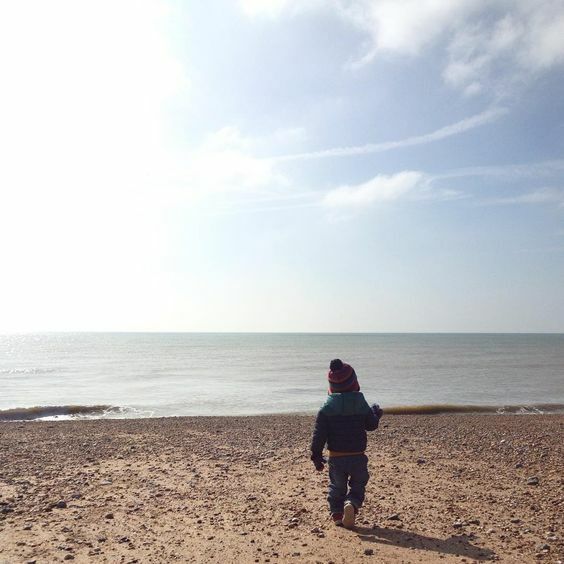 Last weekend I took my little (big) toddler on the train to Dorset. We did the six hour round trip by train from Brighton and met friends and other kiddies once there. The train ride went surprisingly well as toddler was asleep for half of the journey and the rest of the time we played with his sticker book, spotted things out of the window and ate snacks! The highlights of the train ride were going through the sparse woodland of the New Forest and along some beautiful scenic harbours. Hello, welcome to week 8 of #MyFavouriteTrip. 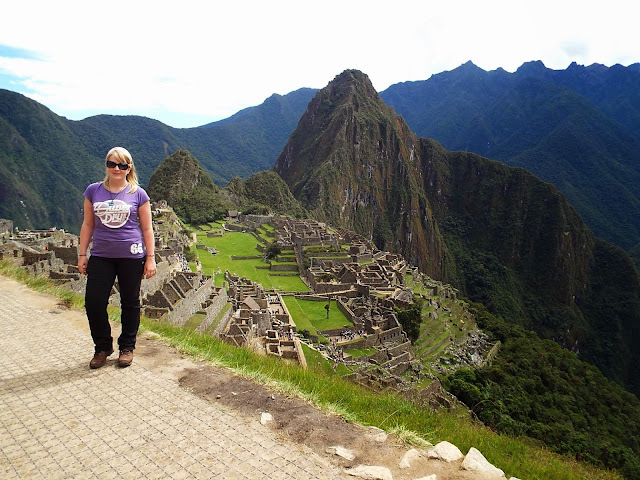 Thanks to everyone that linked up last week, it's always lovely to read about your trips and holidays abroad especially at this time of year when the weather is getting warmer and summer is just around the corner. We've been ill with colds/coughs/croup since the weekend, first my son and now me. But we are off to Dorset this weekend so will hopefully be fully recovered by then. I'm so looking forward to a little trip away! I've created a Pinterest board for #MyFavouriteTrip and would love you to pin any of your posts. I've invited some of you already but if you don't have an invite and would like one just mention below or email me then you can start pinning or whatever the term is :-) Feel free to add all of your #MyFavouriteTrip posts. 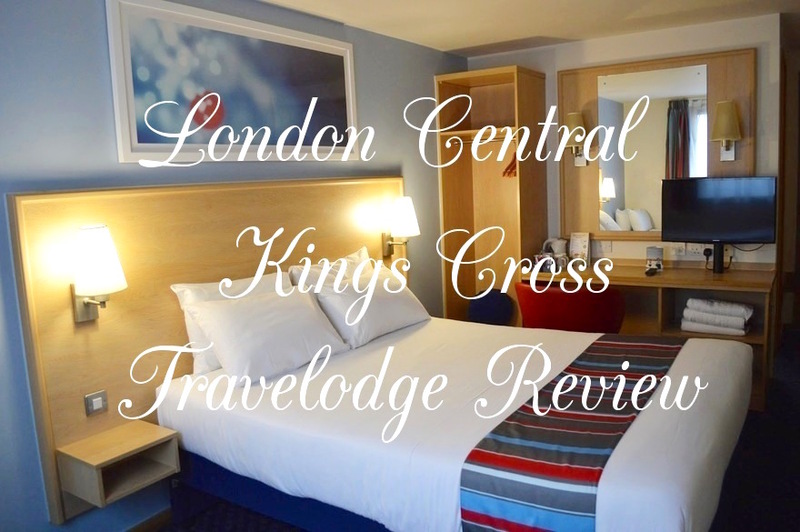 We recently stayed at the Central Kings Cross Travelodge. Travelodge is a popular UK hotel chain known for affordable prices. 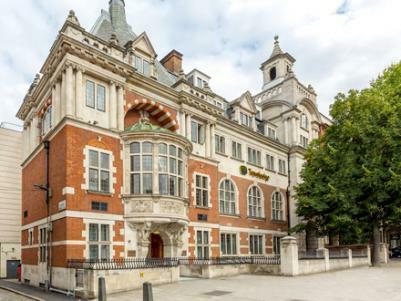 The Central Kings Cross hotel is in a great location, just a few minutes walk away from Kings Cross and St Pancras stations. It's also near to the British Library, Regents Park and a short bus or tube ride to the central London shopping areas. I know this area well as I studied my first degree just down the road at UCL. This hotel is a wonderful base for visiting London. I was recently asked to review Merries Japanese nappies. We have just mastered potty training at home but still need nappies for naps, at night-time and on outings. Having lived in Japan for a year (a long time ago) I was curious to give these a try. I remember how Japan is so high-tech and convenient. Food and clothes come in pretty little packages and most things are high in quality. 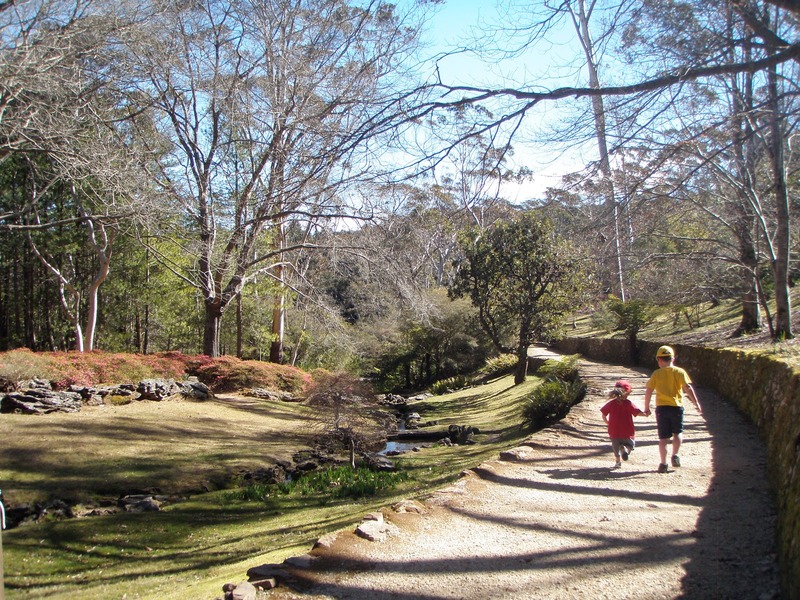 Japan is also a country geared towards children and I would love to take my little boy there one day! So, I was very keen to review these nappies. The only reservation I had was the size. I remember Japanese sizes coming up quite small, or at least they did when I was there, My toddler is nearly three and quite big for his age. He is usually a size 5+/6 in UK nappy sizes, the biggest you can buy. However, I didn't need to worry as the fit was perfect. 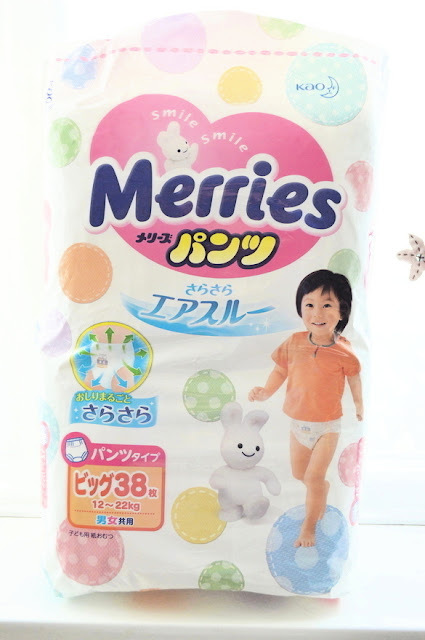 Merries is the number one nappy brand in Japan! The nappies are known for being super absorbent, highly breathable and ultra soft. The nappies have a colour indicator so you know when they are wet and a top sheet made from microfiber for extra softness. Merries nappies are incredibly soft and accommodate all the activity that toddlers make by having a flexible 'w' shape at the crotch area, great for movement and flexibility.